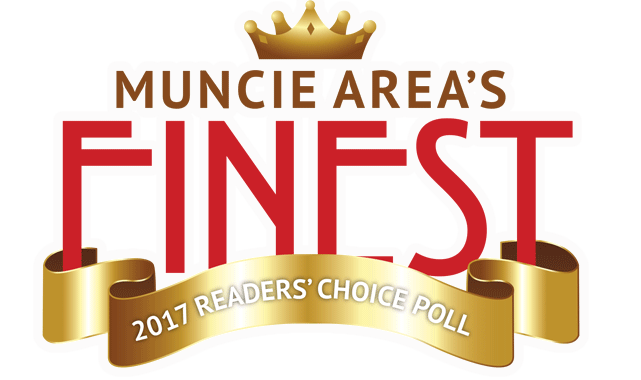 Gill Brothers Furniture operates furniture stores in the Muncie, Anderson, Marion, IN area. Our stores bring you the best selection of furniture and mattresses from the top trusted brands. 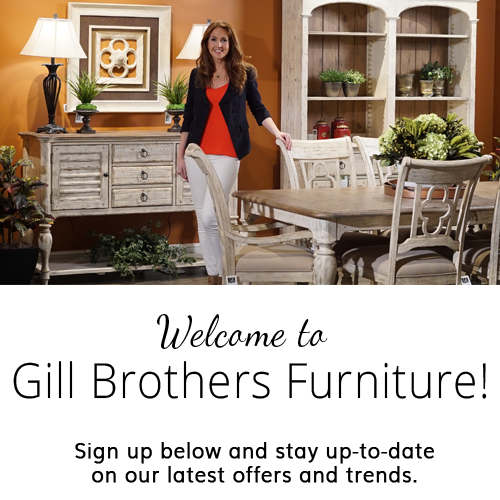 Use this map and store directory to find the Gill Brothers Furniture nearest you!